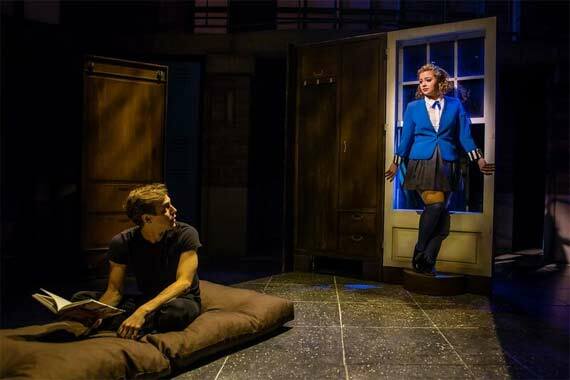 Carrie Hope-Fletcher (Les Miserables, Addams Family Tour) stars in rock musical Heather, based on the cult film from 1988. 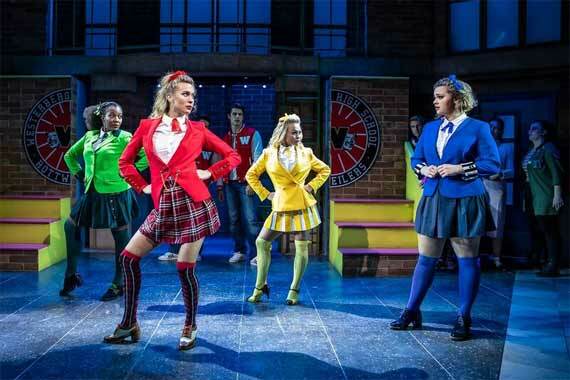 Veronica (Hope-Fletcher) is a seventeen year old outcast at Westerburg High School, who finds herself being integrated into an elite clique with the three Heathers. Cheerleader Heather McNamara, personality lacking Heather Duke and queen bee Heather Chandler. After the Heathers coerce Veronica into a mean prank against her previous best friend Martha, she meets damaged and romantic JD. He criticizes her for the prank and then puts two of the bully jocks in their place and Veronica finds herself drawn to him. The two begin a relationship that could be murder for the rest of Westerburg High School. Please be aware that the show does involve dark themes throughout. 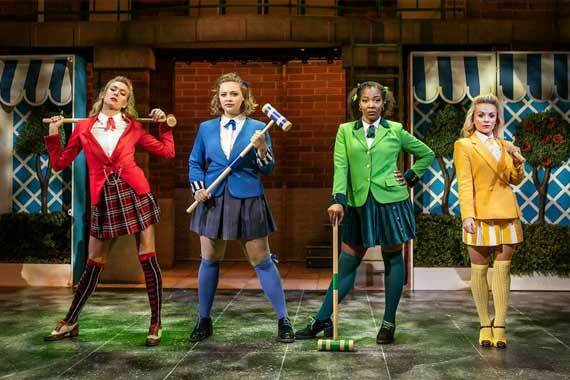 Heathers The Musical is based on the cult film Heathers that came to screens in 1988. Originally staring Wynonna Ryder as Veronica and Christian Slater as JD. The film was enjoyed by critics who described it as "dark, cynical and subversive" and has become a cult classic over the years. Andy Fickman adapted the film into a stage musical in 2010, it then played Off-Broadway from March 2014 until August 2014. More recently the show has been performed at The Other Palace with Carrie Hope-Fletcher in the leading role. With your theatre tickets and hotel booking made in one reservation, it is possible to save up to 75% with Hotel Direct. 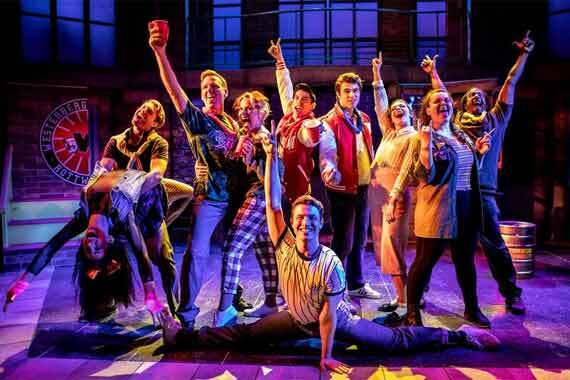 Choose one of our great packages and enjoy this killer musical.